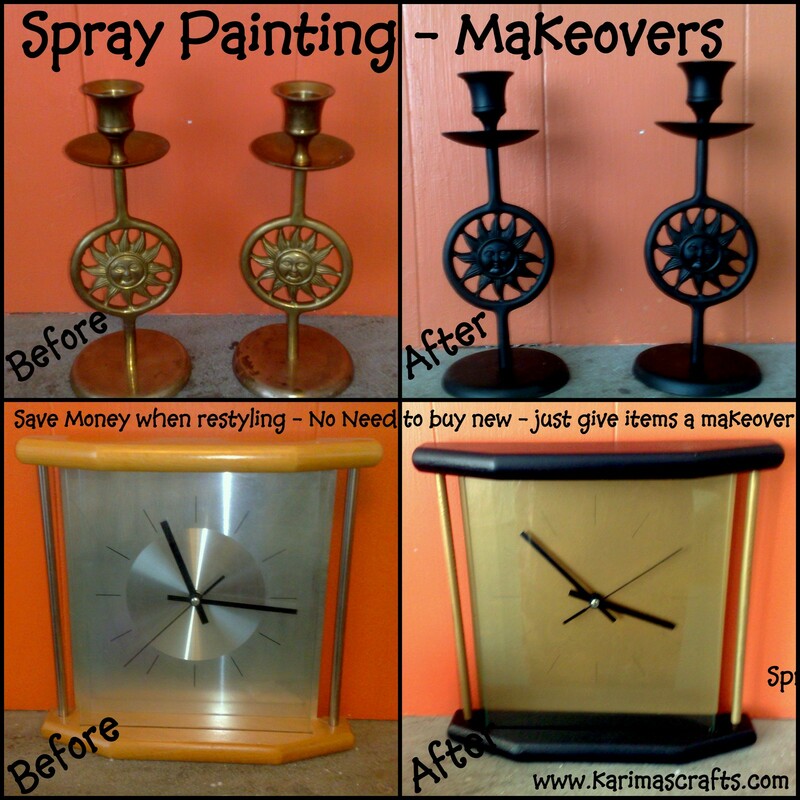 Karima's Crafts: Spray painting an alternative to buying new - Great Idea! Spray painting an alternative to buying new - Great Idea! I recently changed the colour decor in my living room to a gold and black style. I didn't want to spend too much money - so I used my cans of spray paint and got to work with some of the ornaments and the clock that I already had. I changed the brass coloured candlesticks to black and the wooden and silver clock frame to black and gold. 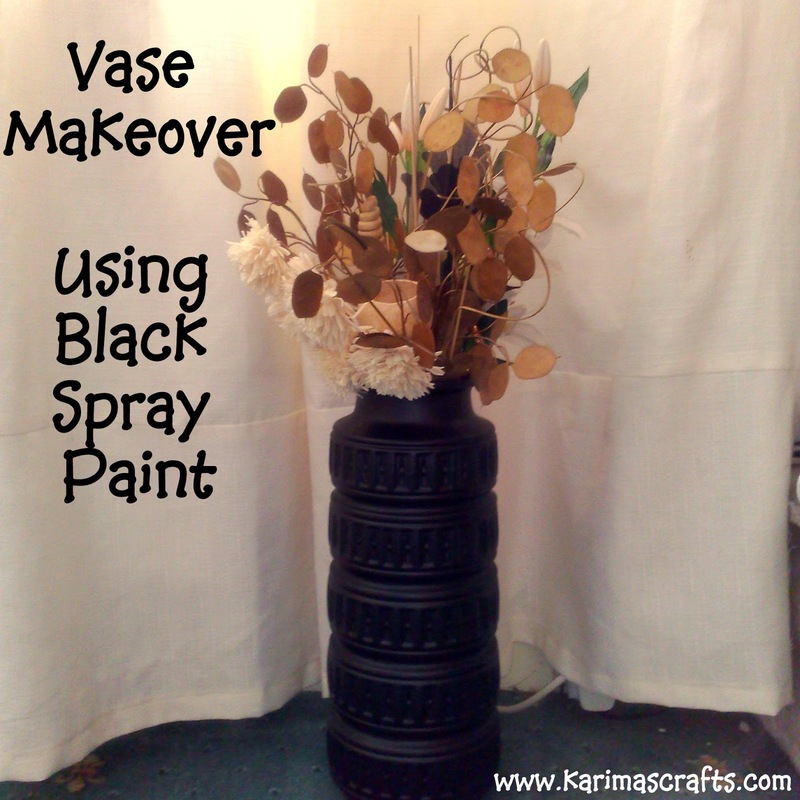 Remember the post about my large old vase I had spray painted red - well now it's black! 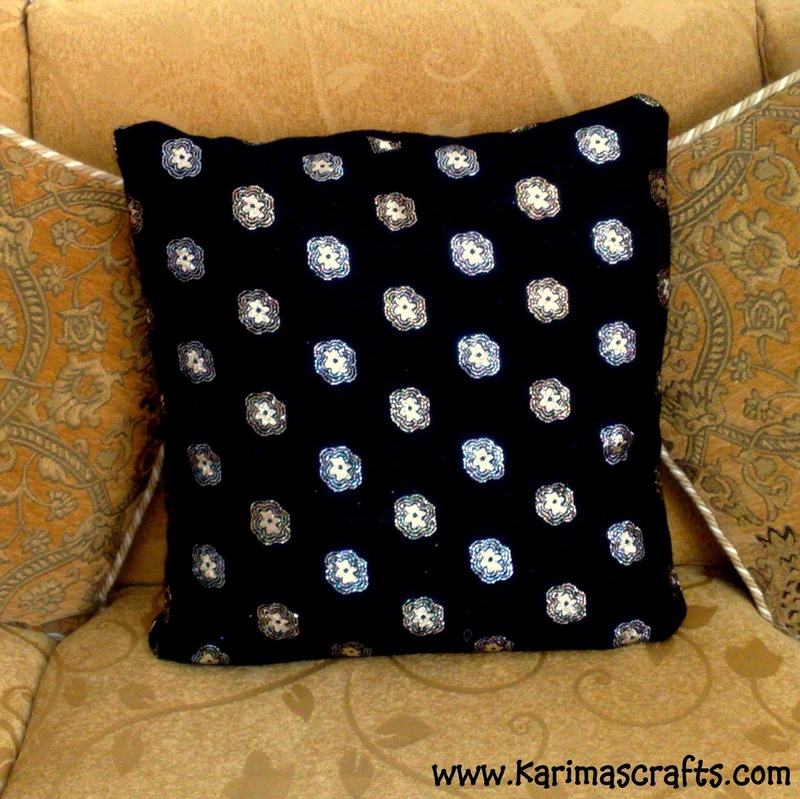 Below is a photograph of one of my black and gold cushion covers which I made to match the decor too. Spray painting can be a great cheaper alternative than spending a lot of money on new accessories. Mashallah very good idea. Must of saved you a fortune. Black goes with everything so this is really worth doing instead of buying everything new. What did you sew onto the cushion or is it embroidery? Waalaikum salam, Yes saved a lot of money! The embroidery was on the fabric - I just sewed it into a cushion shape. Take Care. Waalaikum salam , yes I love the colours black and gold too! Glad you like my tips. Waalaikum salam, I love sharing my ideas - hope they benefit some people. JazakAllah khair for sharing your creativity. Waalaikum salam, I hope you like it and get inspired inshallah. I wouldn't have even thought of revamping a clock, great idea! You are not alone - so many wouldn't think of it unless they have seen it before - that is why I like sharing my ideas to help give people ideas and inspiration to try things. Karima masha'Allah you always have such good ideas,your tips are so simple but yes many of us never think of it. Thanks for sharing with us. 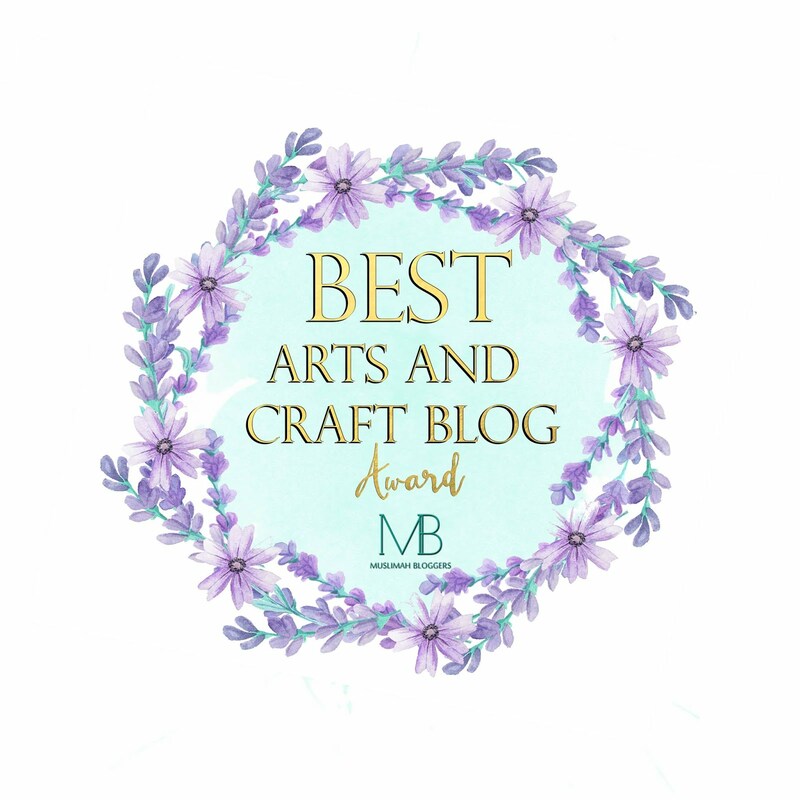 Thanks for your kind words - I do love sharing my tips! 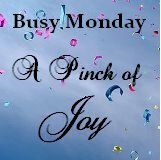 It's seems like a great blog i have ever seen. Thanks for sharing this wonderful post Karima.